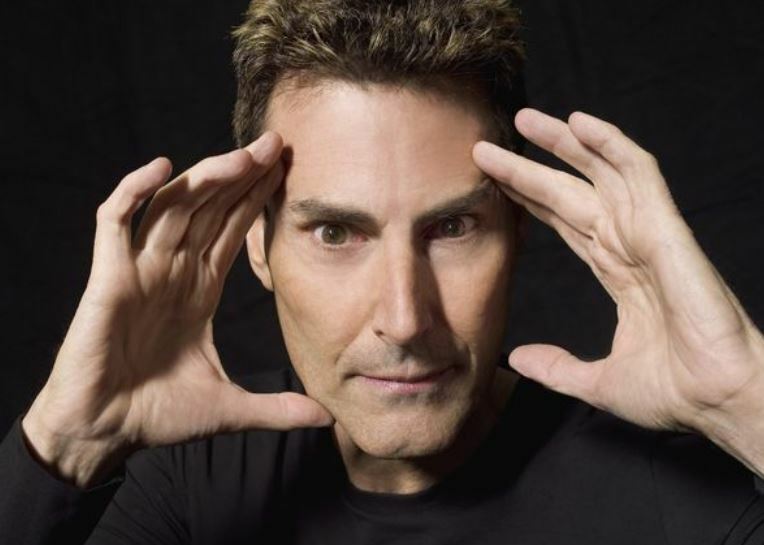 Uri Geller urges mass-telepathy against Brexit. "I'm trying my best to use my paranormal abilities because I'm very concerned that Theresa May will step out of the EU." 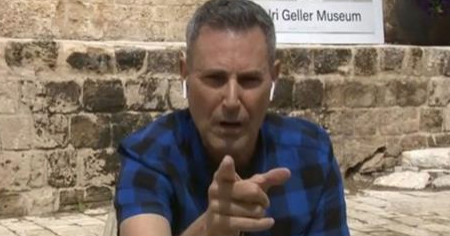 Israeli illusionist, Uri Geller had a paranormal message for Theresa May regarding Brexit. Matt Berry () interviews noted spoon botherer Uri Geller. Uri Geller tells LBC he used his psychic powers to bend the pipes in the House of Commons to force a leak and disrupt the Brexit process. Love it. uri Geller claiming responsibility for bursting pipes psychically which led to suspension of Commons this afternoon.